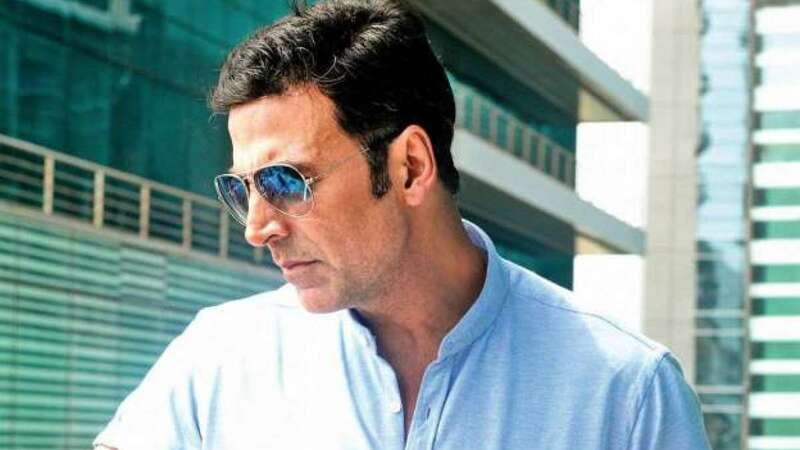 New Delhi : Juhu Police on Tuesday arrested a 20 year old man for allegedly climbing up a wall of Akshay Kumar's bunglow. He was wishing to meet the actor. The accused man, who claims to be a big fan of Akshay Kumar, hails from Datauli in Sonipat, Haryana. Identified as Ankit Goswami, the man first tried to enter the house from the front gate; but was denied entry by the security guards. He then jumped over the boundary wall to get inside. “He climbed the wall at 1.30am and entered. He was spotted by the guards, who got a hold of him and alerted the police,” said an officer. “We interrogated him and he told us he is a fan of the actor. He also said that he wants to work in Bollywood,” said another police official. No injurious or malicious thing has been recovered from the accused.